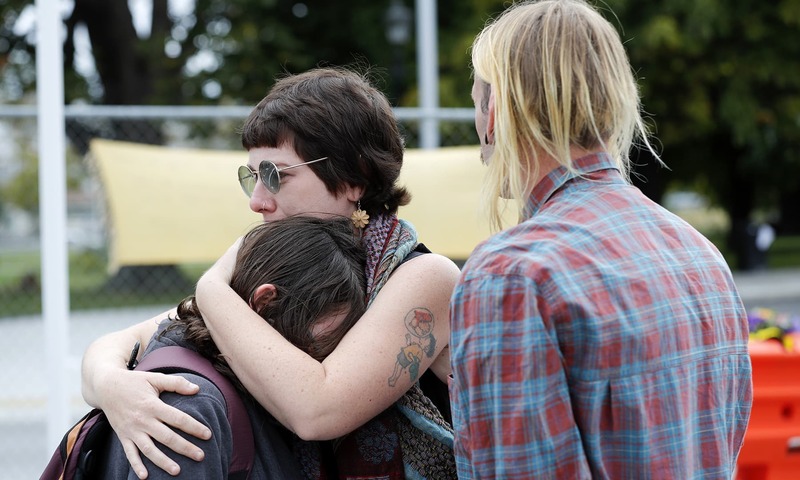 Some mourners hugged their neighbours, while others stood in solemn silence at various memorial sites in the city. 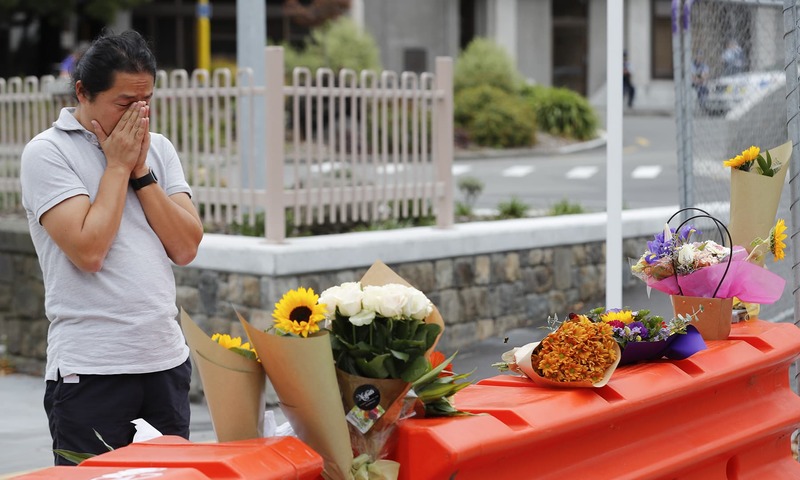 Heartbroken New Zealanders lit candles and placed flowers at makeshift memorials set up in the city of Christchurch in the wake of the deadliest mass shooting in the country's history. 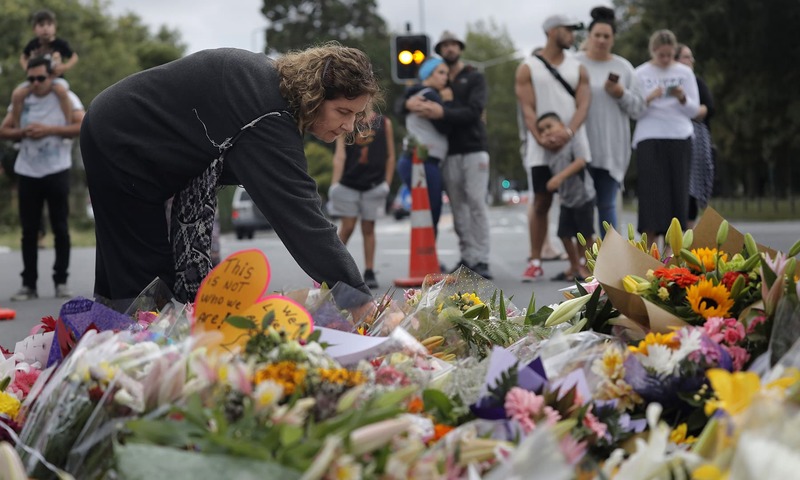 Some mourners hugged their neighbours, while others stood in solemn silence at sites in the city centre, not far from the two mosques where Muslims gathered for Friday prayers were mowed down by a racist gunman. 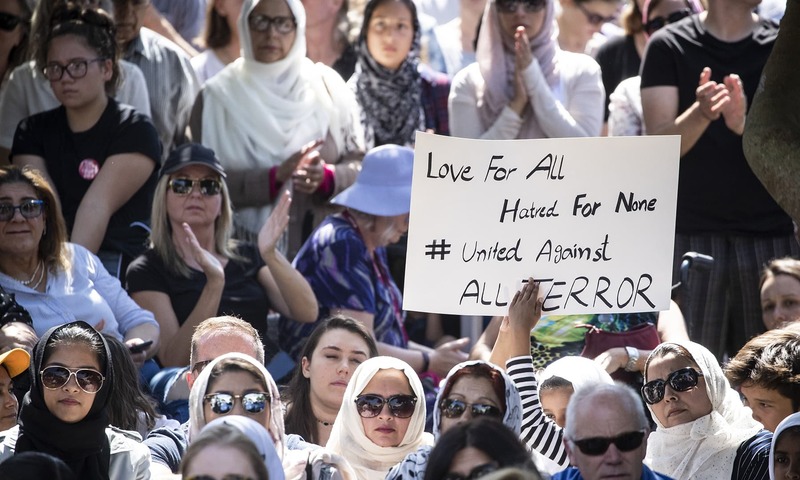 Aucklanders gather for a vigil in Aotea Square in support of the victims of the Christchurch mosque killings in Auckland, New Zealand, Saturday, March 16, 2019. 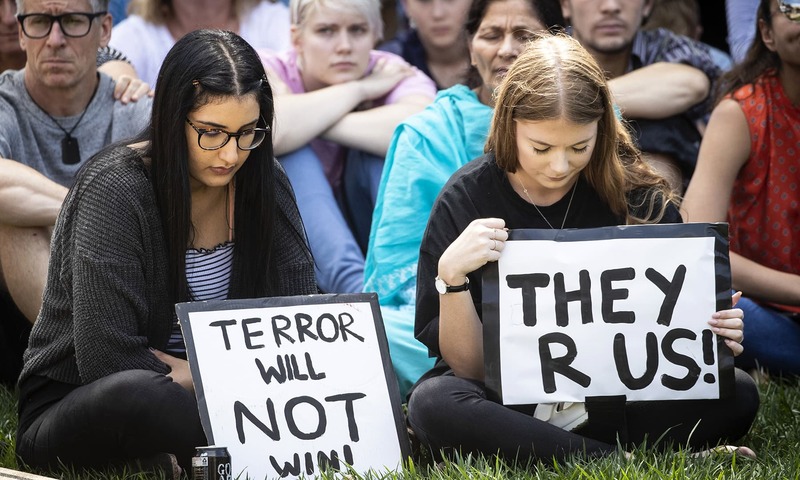 People hold up signs of support at a vigil in Aotea Square in support of the victims of the Christchurch mosque killings in Auckland, New Zealand, Saturday, March 16, 2019. 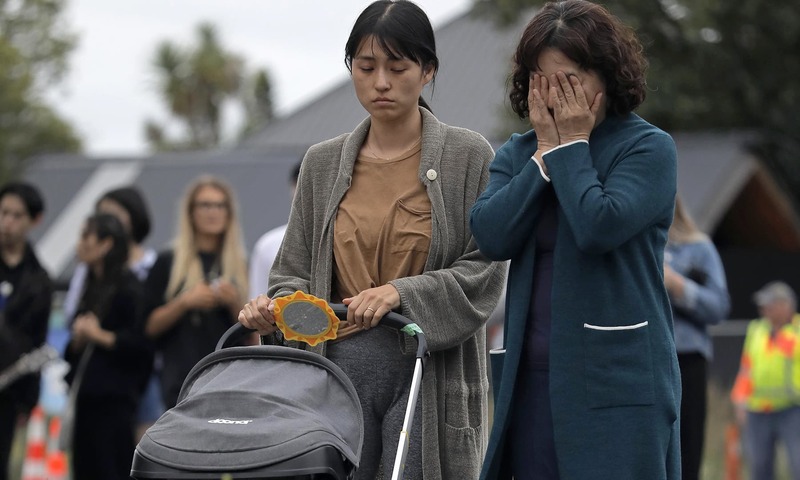 A very very sad terror incident in a peaceful country Newzealand. 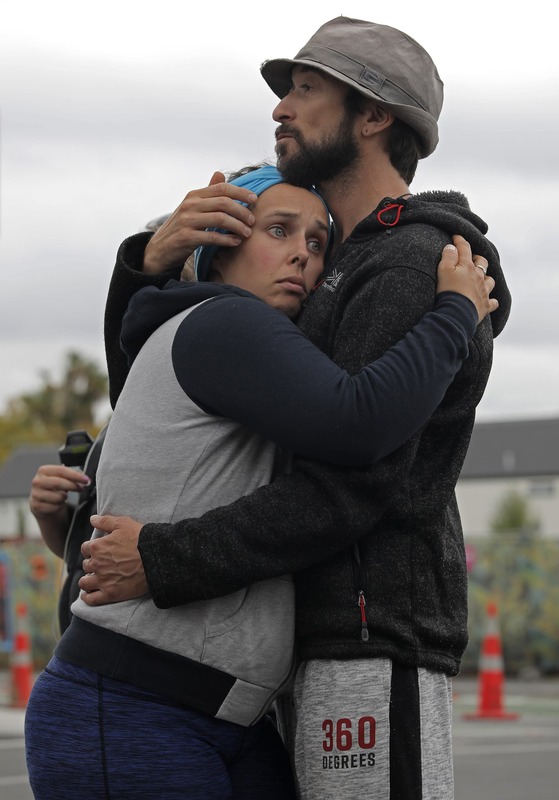 Our prayers are with the victims, families affected and the great people of Newzealand. 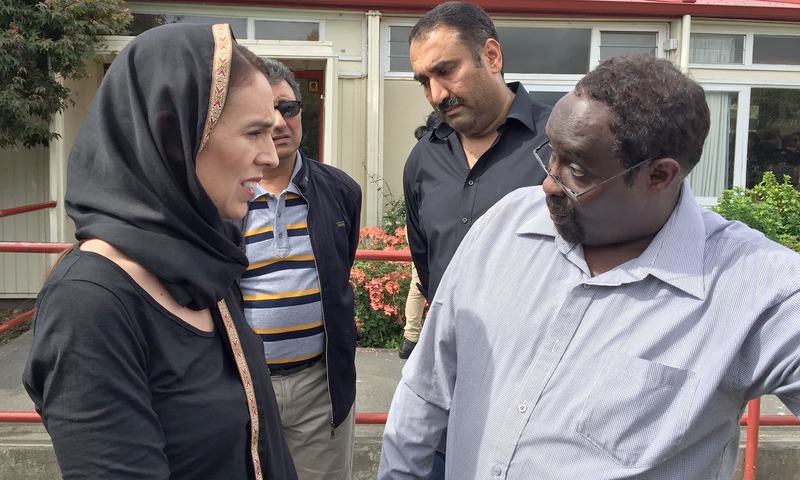 NZ Prime minister's remarks speak volumes of affection towards its minorities. 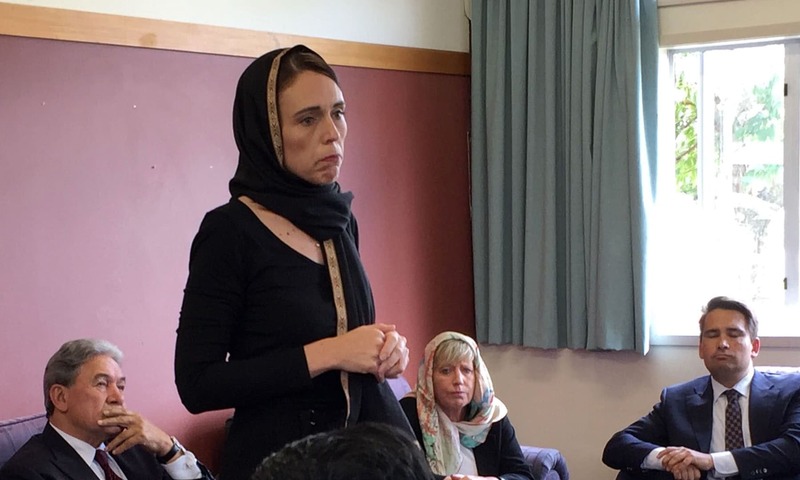 My respects to her and the people of Newzealand. 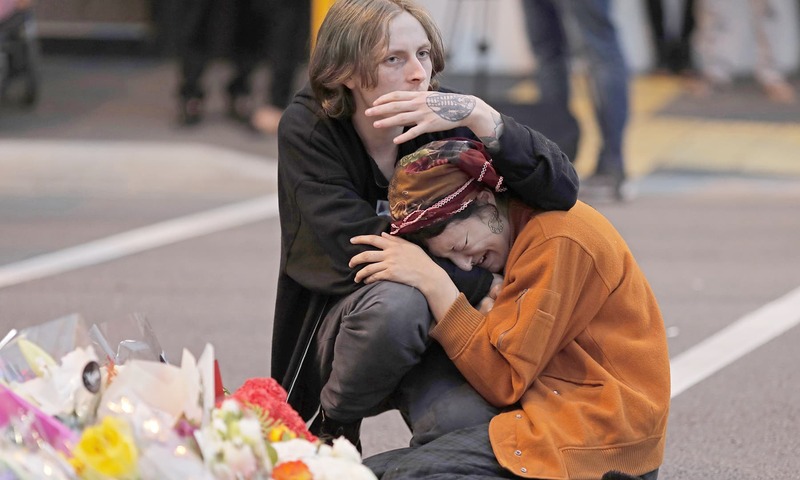 Heartwarming love of humanity on display after a spree of coldhearted terrorist murders in a faraway land. Scenes and emotions not unfamiliar to us. 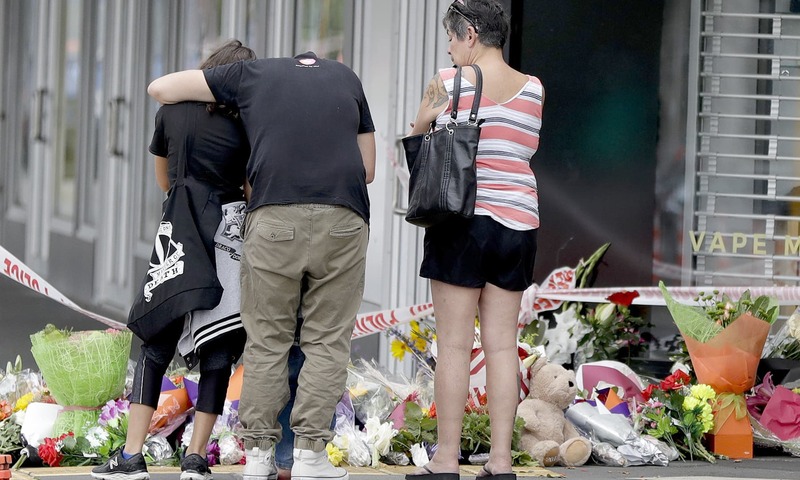 Newzealanders have proved that Humanity is on top of everything regardless of caste Religion ethnic background. Respect for this Nation. Our hearts are weeping !may they straight go to heaven and InshaAllah they are in heaven now . Little kids , sons ,husbands .. how life would be for the families behind ? May Allah grant them great Saber Ameen . 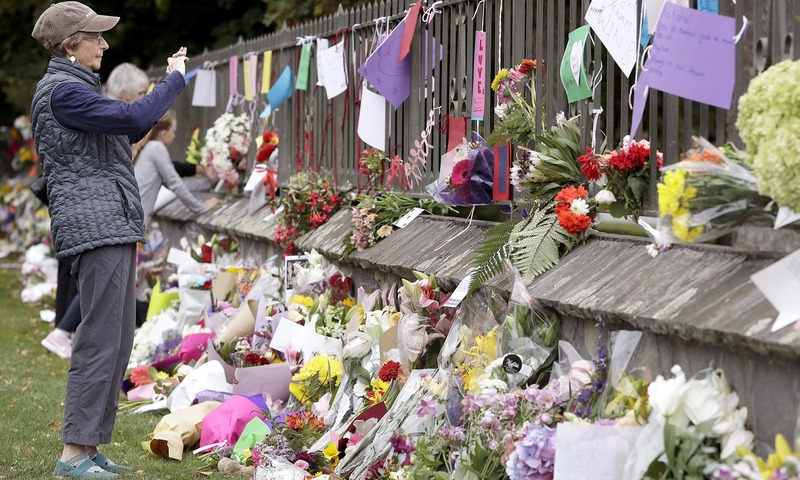 Muslim or not, it is heartening to see the people in New Zealand expressing human sympathy and compassion. Thanks for the pictures. very sad! Humanity has not died yet. 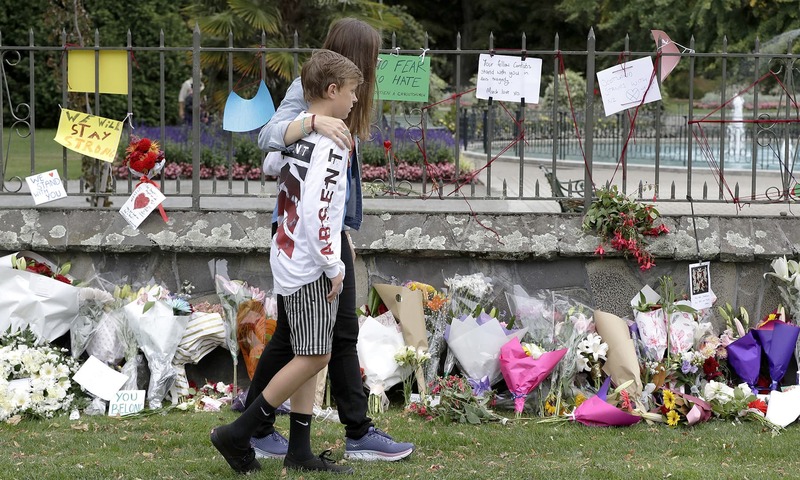 Thank you New Zealand for all the respect. Everyone is human today. Being Muslim , Christian, Hindu, buddies or Jew means nothing. Everyone one is human. Last picture. Man pauses. From what exactly? Its Hard not to feel anything while looking at these pic, my heart skipped a beat with every pic. I feel em because i lost my Father when i was kid. It breaks the heart. Extremely painful. When will this animosity end? No place in the world is safe anymore. A very sad incident. Our heart's bleeding. 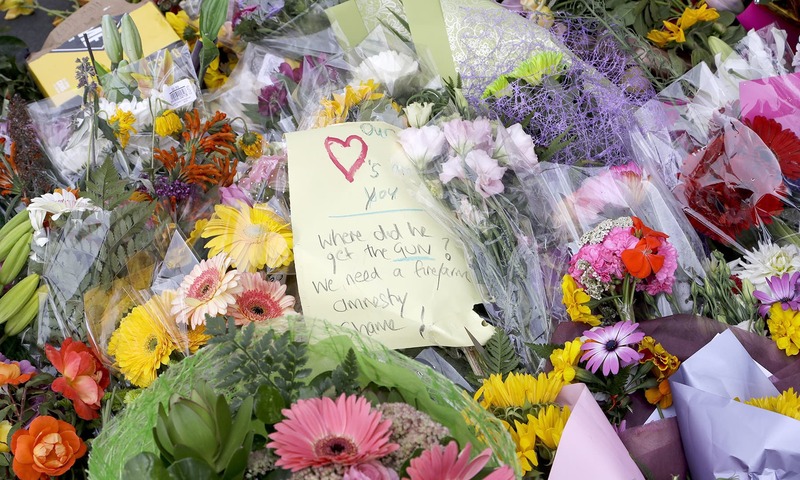 Thanks to pm Newzeeland whose emotion and sentiments were obvious . New Zealands innocence is stolen and you can see the heartbreak the citizens are going through. 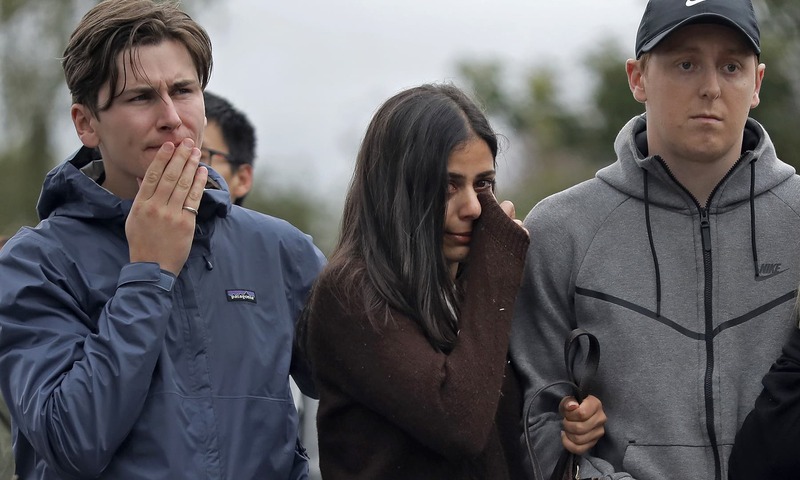 We all thanks the people of New Zealand for their condolences and support. A wonderful harmony. Great people. 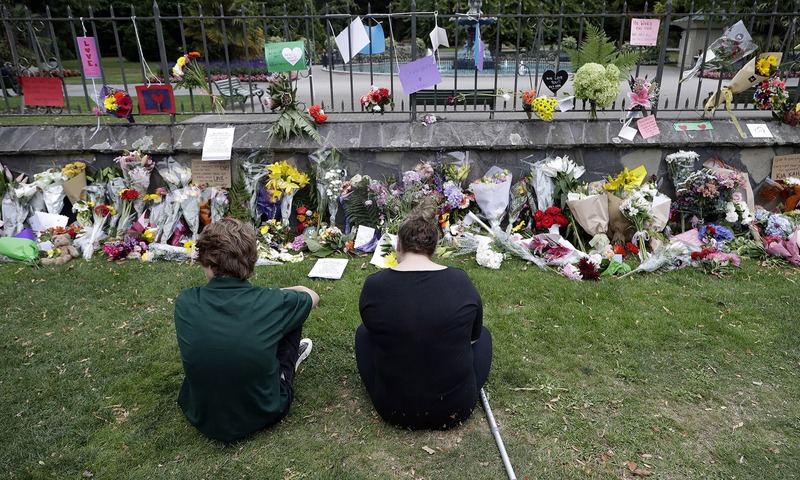 New Zealanders are great and kind people.We the Pakistanis thank them. 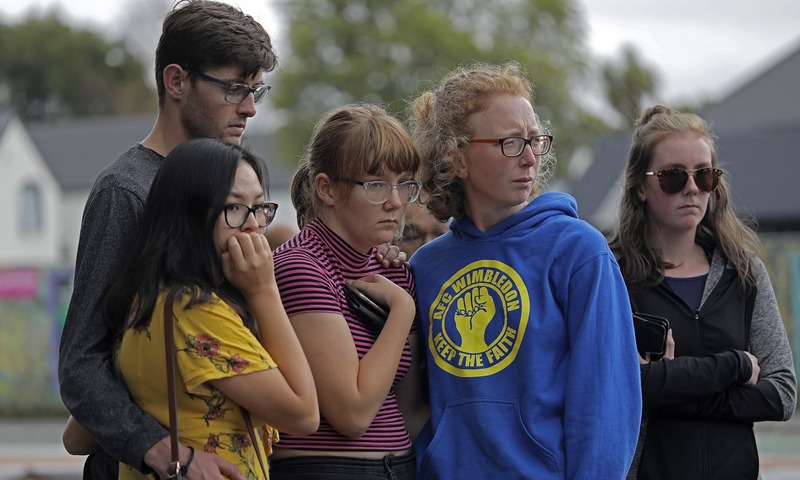 Wish world is like New Zealand whose people have great hearts with love and peace. 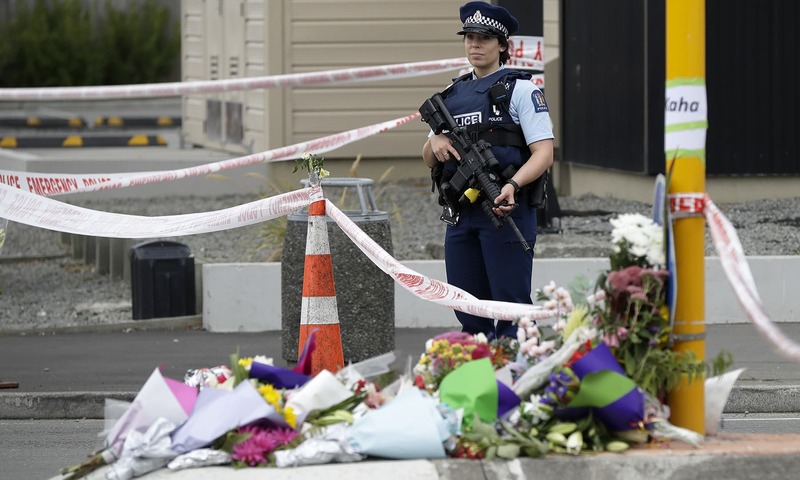 10 Pakistani died in NZ mosques terror attack. Great respect to Prime Minister of Newsland.I wish more leaders like her in the world today. Heart of humanity beats together - we are all one. Salute to all New Zelanders. Now the world community should not blame Islam & muslims causing for terrorists activities. 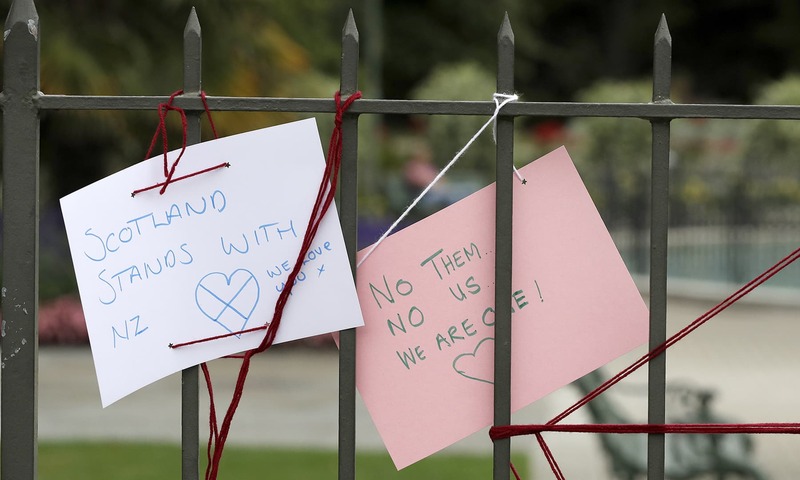 It should be clear to every one that Terrorists have No Religion. Islam means Peace. We are all one in this tragic moments. 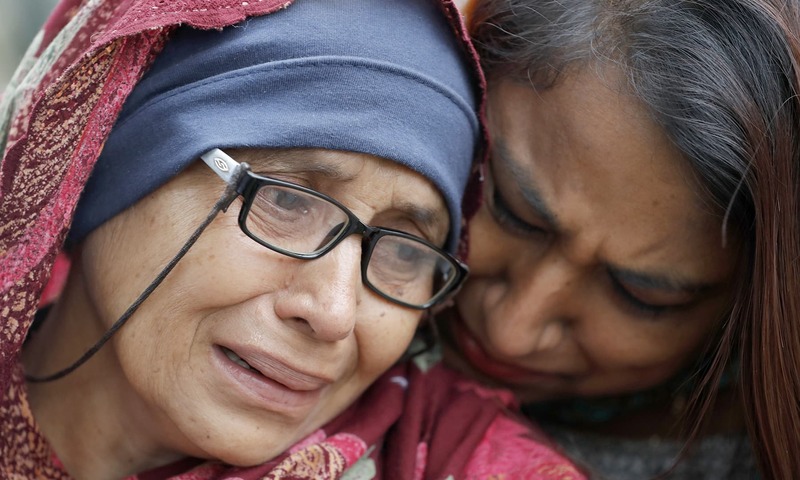 Humanity cried over this sad incident which shows mankind is one. So emotional and heart touching seen. 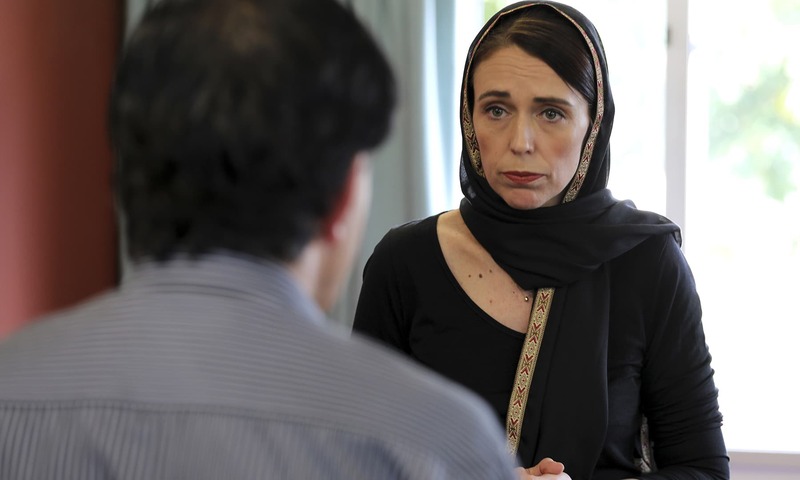 Thank you New Zealand and special thanks to the great visionary Prime Minister of New Zealand Honorable Jacinda Ardern. Thank you for your brave leadership during this very tough time for us Muslims, your beautiful country and humanity. You have won the hearts of billion +++ Muslims and all the humanity lovers of this world. We will never forget your kindness Honorable Minister, it help us heal from this terrorist attack. What a beautiful, compassionate and loving people. Hats off to the great nation of New Zealand and the people that call it their home.